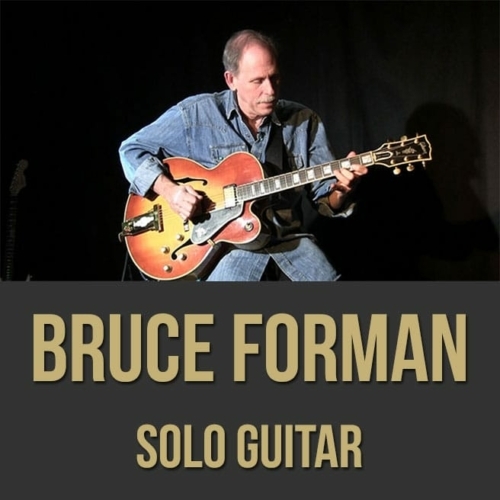 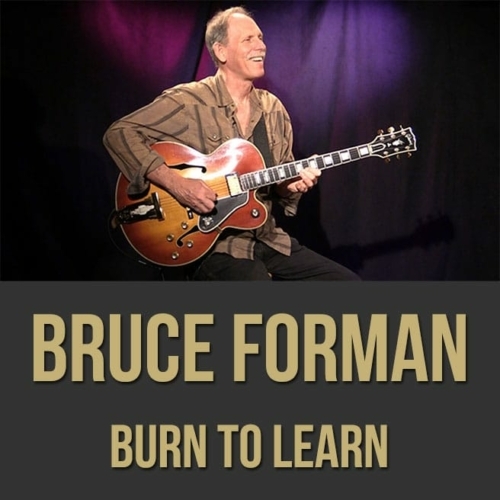 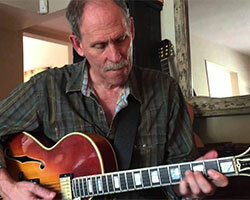 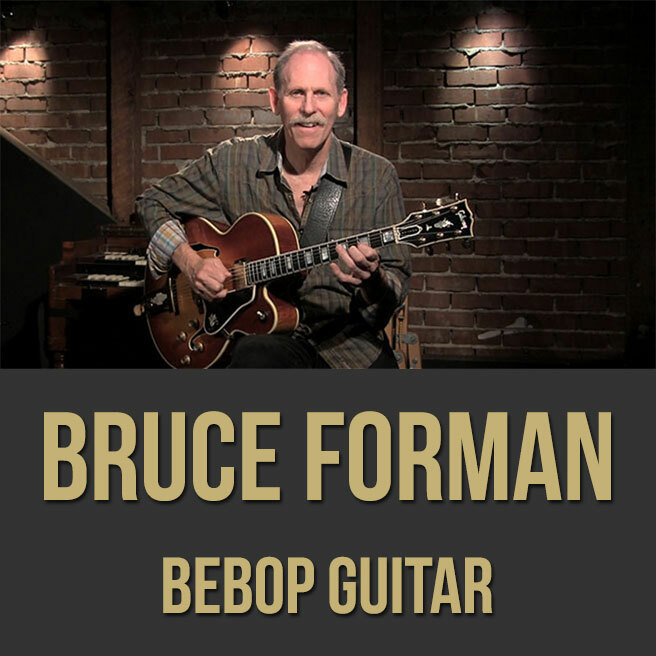 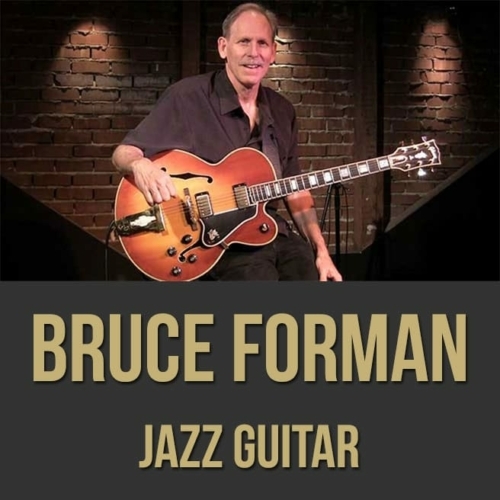 Description: In this full-length bebop guitar lesson, acclaimed jazz guitarist (and USC professor) Bruce Forman shows you how get inside the bebop style. 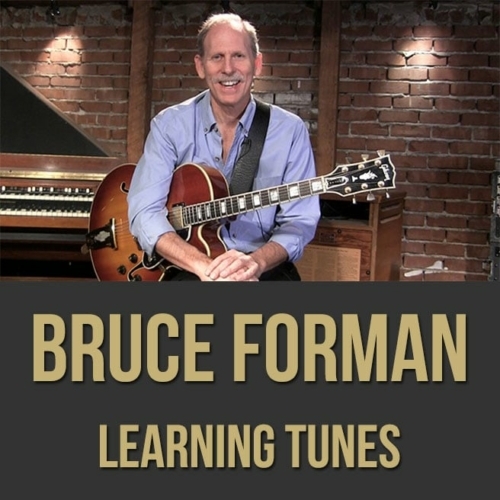 Bruce discusses and demonstrates bebop phrasing, send-offs, lines, tails, using ornaments and more. If you want to take your bebop guitar playing to the next level, this guitar masterclass video is for you! 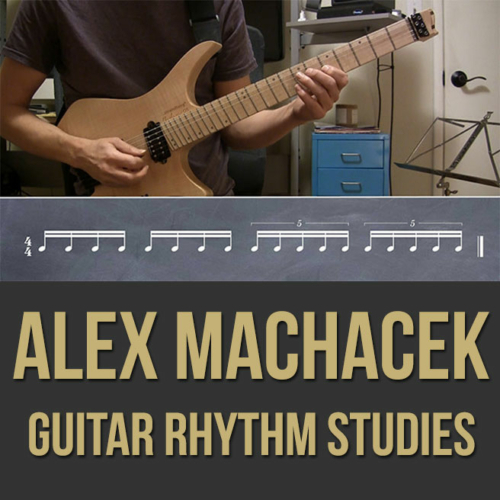 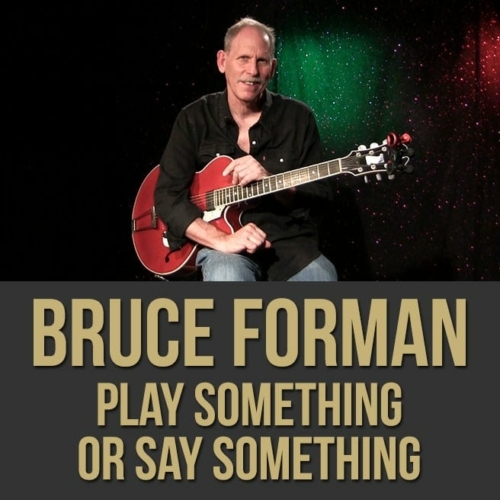 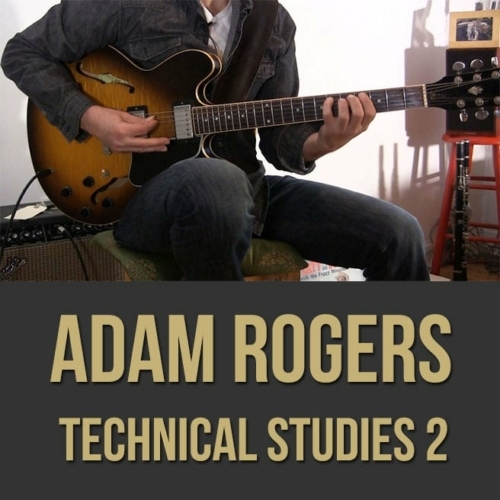 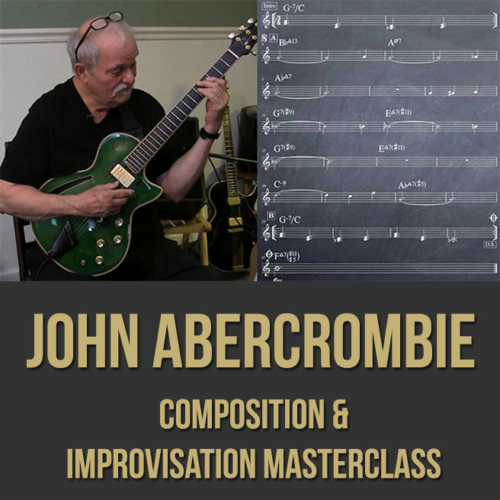 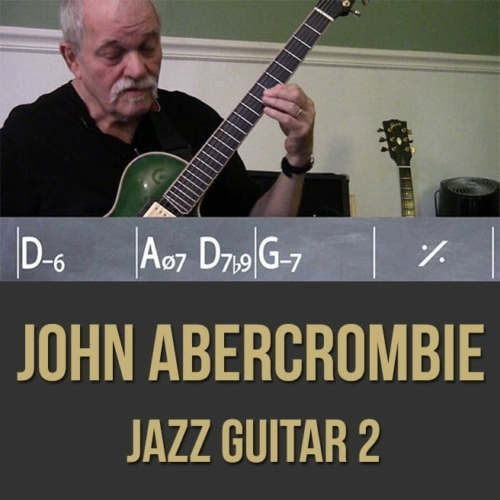 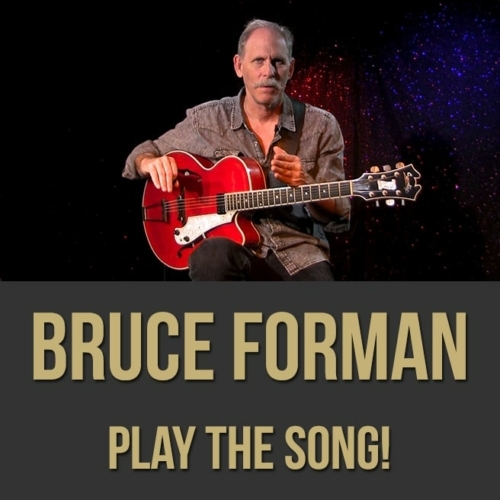 Topics Covered: Bebop guitar, note length, legato picking, emphasis notes, feel, swing, phrasing, using dynamics, touch, articulation, bebop send-offs, slurs, crescendos, range, using ornaments, lines, adding tails, chromatic connection, the “brues” scale, context, telling a story, improvisation, etc.